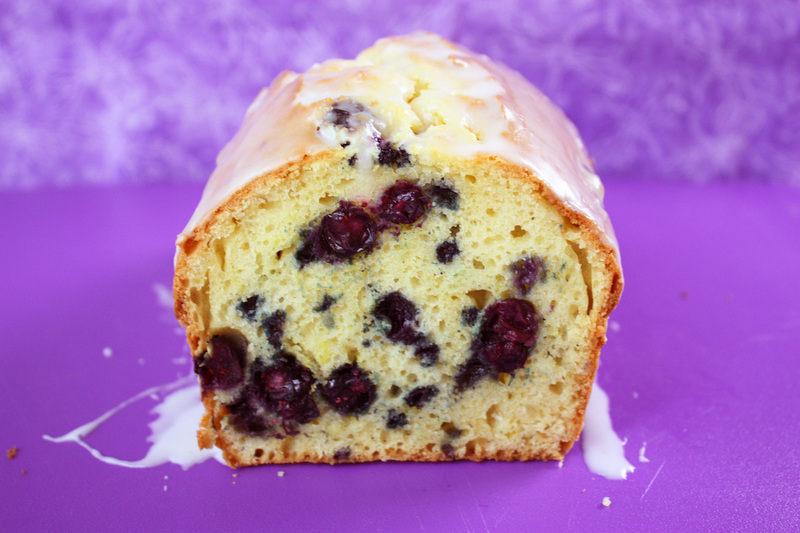 Fresh blueberries and fresh lemon make all the difference in this easy lemon blueberry loaf, but you won’t need any butter. Or even a mixer. It’s really easy to make because you mix everything by hand. Sweet loaves like this often call for buttermilk but a lot of people don’t have it so I use whole milk and I add some lemon juice to the milk, which makes a substitute for buttermilk. But if you have buttermilk, you can use that instead of making your own. It’s important to zest and squeeze the lemon first, and in that order. Zest it first, then cut and squeeze the juice. You’ll need the juice right away to add to the milk so it can stand as long as possible and get a bit lumpy. Before I start, I always inspect the blueberries and remove any stems and also any berries that are too soft or moldy. Tossing the berries with flour helps keep them from sinking to the bottom during baking, and I find a soft plastic produce bag just right for the job and for less cleanup. I struggled over how much sugar to use. Naturally, the less the better but some blueberries are not as sweet as others. 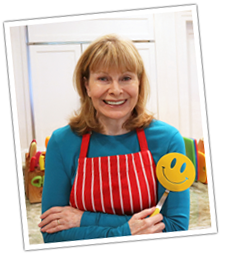 I tried 3/4 cup, then tried adding one tablespoon, and another time I added 2 tablespoons. This recipe works with any of those amounts so I split the difference and made it 3/4 cup + 1 tablespoon of sugar. 7 Comments on "Easy Lemon Blueberry Loaf"
I can’t figure out how to get to the recipe on any of your posts. What am I doing wrong??? I had the same problem at first too. If you right click your mouse, a dialog box should appear that indicates you can click on “print.” Hope this works for you, Pat. This is addressed in the FAQs. I don’t actually SEE the recipe? You have to click on Recipes at the top of the page then when you see all the categories click on Breads. The recipe is in there somewhere. You can use the link provided in this blog post.